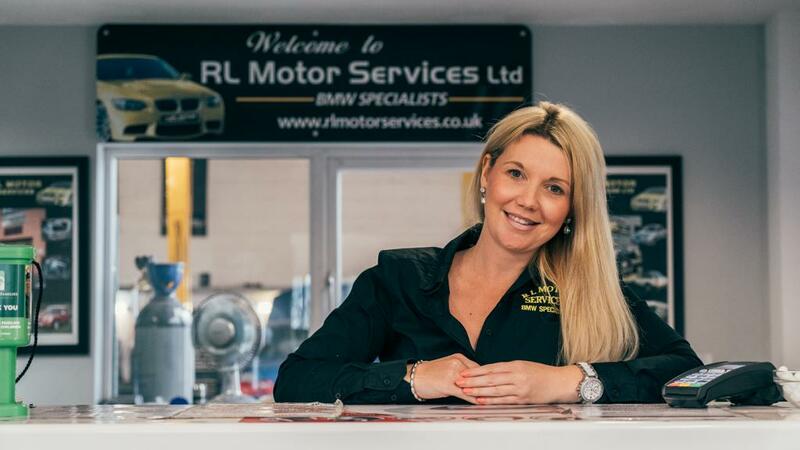 Meet the people behind RL Motor Services. Richard transformed his passion of motor vehicles and repairing them into reality by starting the business in 2006. 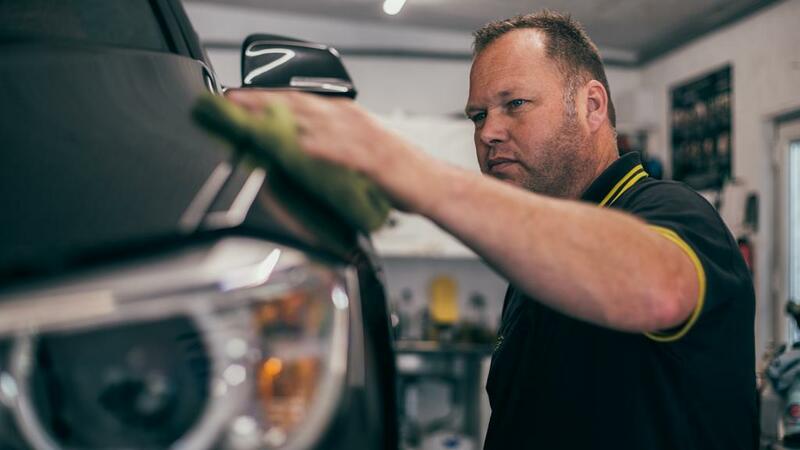 With a wealth of experience, previous employment at BMW Main Dealer and Performance Car Specialist plus hard work and determination, he has achieved his ultimate goal, a thriving busy BMW Specialist Garage. Vicky working alongside Richard since 2009 has supported her husband in building the business. Running the main reception, back office duties and branding the business with her, office management and word processing skills, has raised their game quite significantly. Lynne, Richard’s Mother works for the business in the accounts department doing all important figures and spreadsheets. 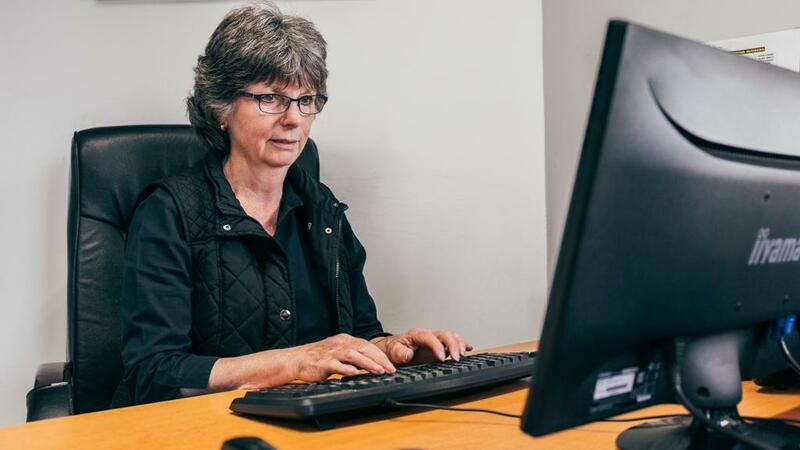 It wouldn’t be unusual to see Lynne in reception assisting with the day to day run of the business, customer liaising. Justen our Salesman arrived in May 2016. He has brought a wealth of knowledge and experience in buying and selling cars. He thrives passion to sell a quality vehicle at a great deal to our customer. He is your contact from buying, selling, part exchange and can organise finance credit to suit each individuals budget. Andy our Valeter and Detailer joined the company in 2014 having previously worked at BMW Main Dealer for many years. He ensures our cars are of a high standard for sale and prides in his fine detailing skills to achieve this. Kevin our Service Advisor is your first point of contact to the business. 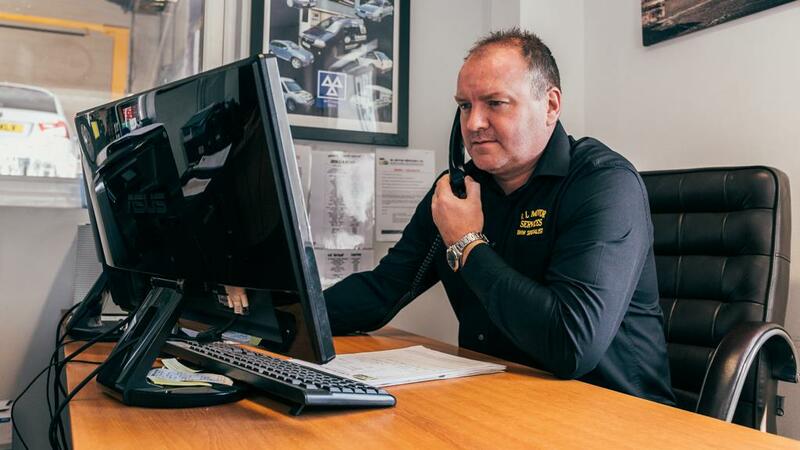 Having been in the motor trade for 27 years in all aspects from main dealer, after market and sales giving him extensive vehicle knowledge assisting with advice, enquiries and quotations. 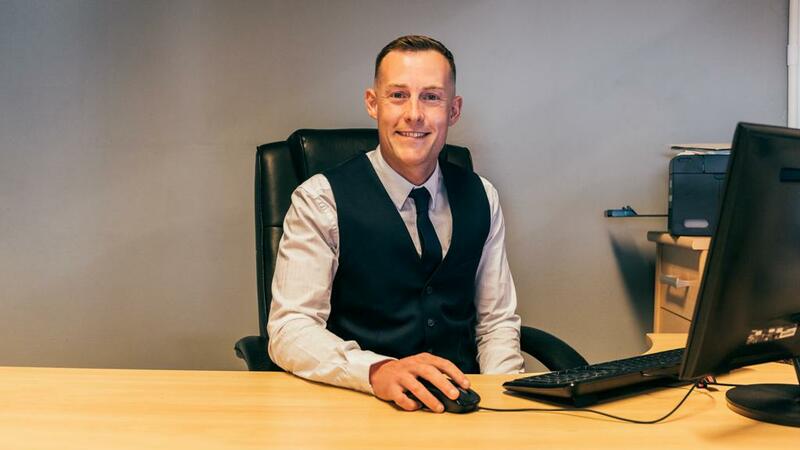 His superior customer service and organisation skills will ensure your visit from booking, arrival and collection of your vehicle to be as smooth as possible. Sam joined our team a fully qualified technician to Level 3. 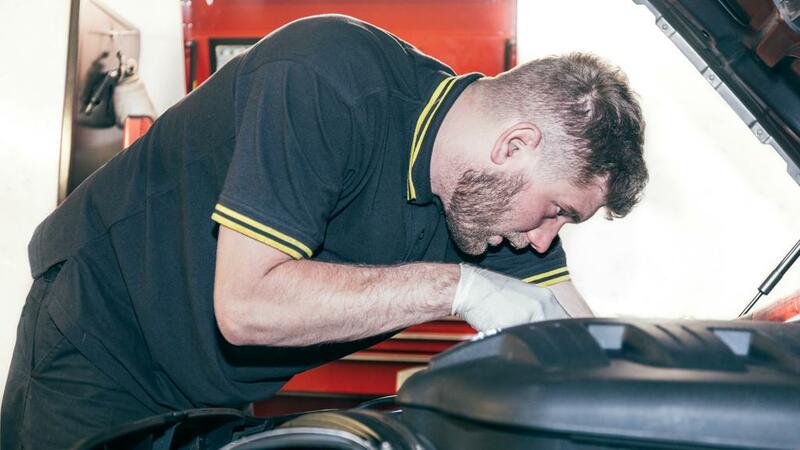 He is a qualified MOT tester and Air Conditioning specialist. He has vast experience having worked at other independent garages and thrives working on the more complex of jobs. Dave a very experienced vehicle technician joined our team in 2017 having been in the trade for 33 years. He brings with him a wealth of experience and knowledge particularly in VAG (Volkswagon Audi Group). He is also an MOT tester and qualified in Air Conditioning servicing.